Every day, we do what matters. The way we do it matters even more. We foster a culture that guides the way we work and live. We dream big, we give our all, and we are not influenced by fear. 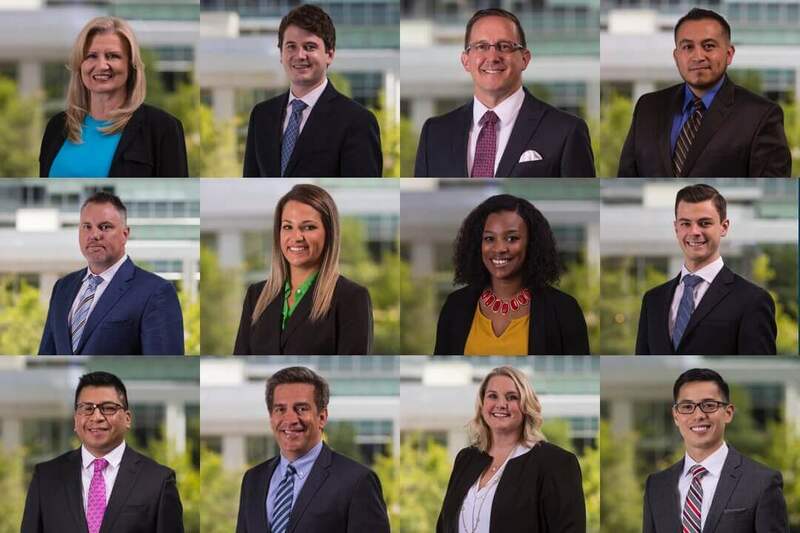 We dedicate ourselves to serving our clients, our community, and our coworkers. We are passionate about business expertise. We represent ourselves and our constituents with excellence. Crossmark Global Investments is an innovative investment management firm. We provide a full suite of investment management solutions to institutional investors, financial advisors and the clients they serve. We have a multi-decade legacy of specializing in values-based investing strategies for clients. Founded in 1987, we are headquartered in Houston, Texas and manage approximately $4.9 billion in AUA. A diverse work environment and workforce is fundamental to meeting the unique needs of our client base and the communities in which we operate. Our culture reinforces individual commitment to the long-term interests of the client. Our team partners with Mission of Hope, Haiti for an annual week long service trip in Haiti. 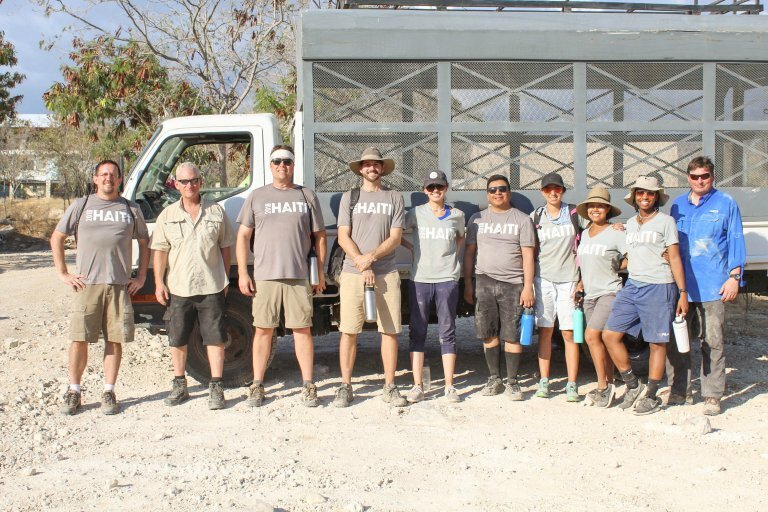 Our employees have participated in both the Farm-to-Table and Blue to Block programs, helping to deliver Haitian grown crops and build homes for families in local villages. 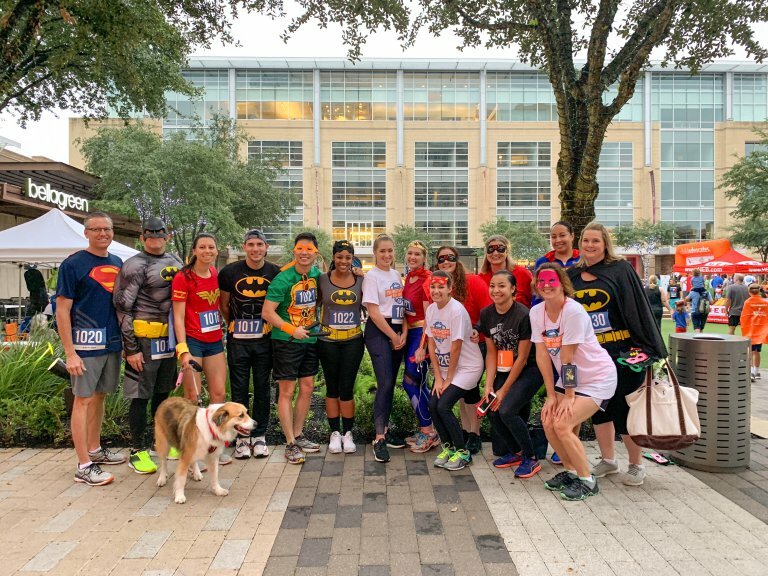 Recognizing our responsibility to surrounding communities, we believe every effort should be made to support local charities and organizations, specifically those in which our employees have a unique interest.